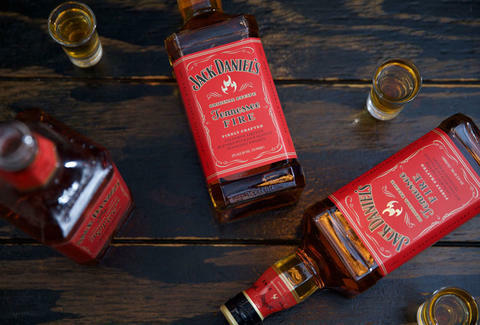 Ready to Try Jack Daniel’s Tennessee Fire? The wait is over. Jack Daniel’s Tennessee Fire has now spread to Chicago, and it’s ready to light up your night. And your friends’ nights too -- in other words, there are plenty of Tennessee Fire shots to go around. If you’re up for trying the new cinnamon-flavored whiskey liqueur, we’re here to help. We put together a lineup of Chicago bars carrying the stuff, which means all you have to do is gather your people, and get to one fast.